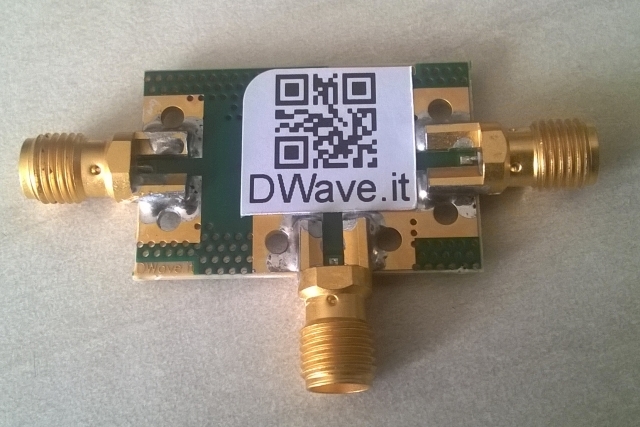 The DWave DW0088-50 is a SMD module duplexer for Ku band, designed using stripline technology. The material and production process is excellent for RF and thermal performance. The circuit is 50Ω matched. The module was designed for Satellite communication applications.